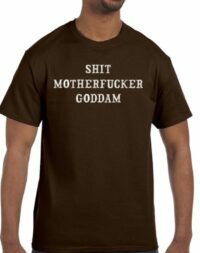 View cart “Sh#t Motherf@*#?r G!dd@m T-Shirt (size M)” has been added to your cart. 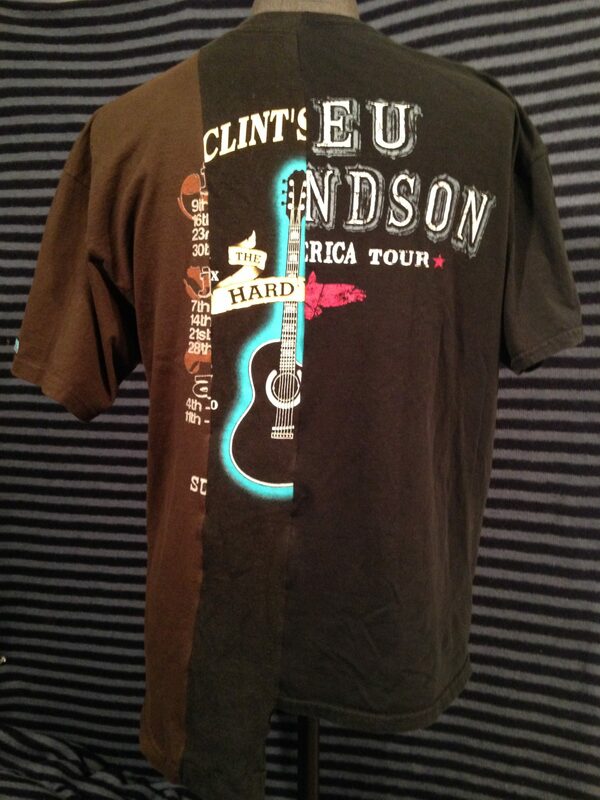 Bledmon is made from 3 concert t-shirts: a Bleu Edmondson, a Clint Black, and a Jason Allan. 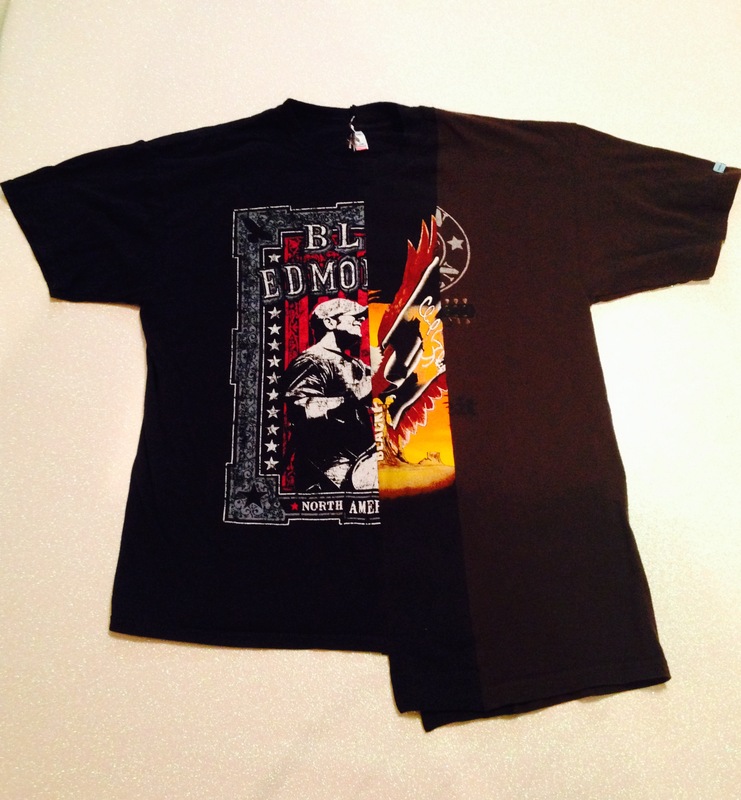 Size is Large/Extra Large with an asymmetrical fit and uneven hem. 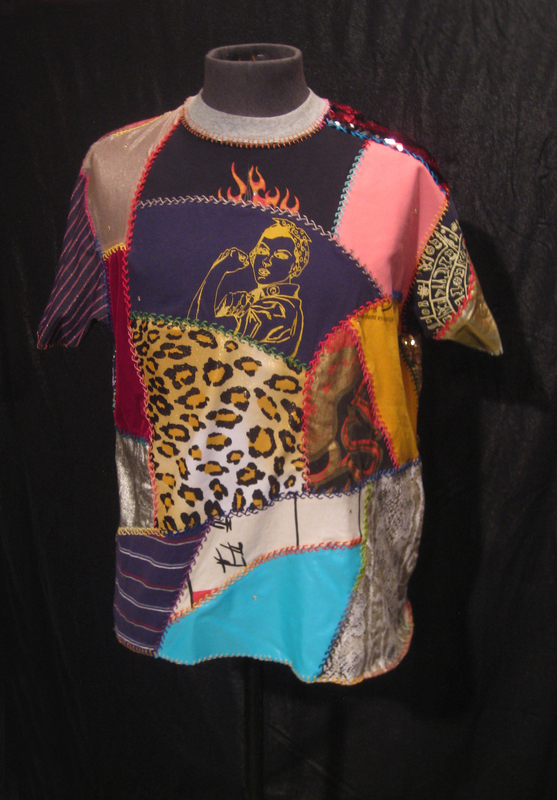 Dr. Larréonstein’s Monster Tees are the latest creations to come out of the House of Larréon laboratories. In defiance of the torch wielding mobs of fundamentalist T-Shirt purists accusing our lab staff of creating abominations in the face of merch stands everywhere, our scientists have culled specimens of tour shirts and novelty tees from around the country, cut them up, and sewn them back together in nightmarish combinations that are as horrifying to the eye as they are disturbing to the soul! 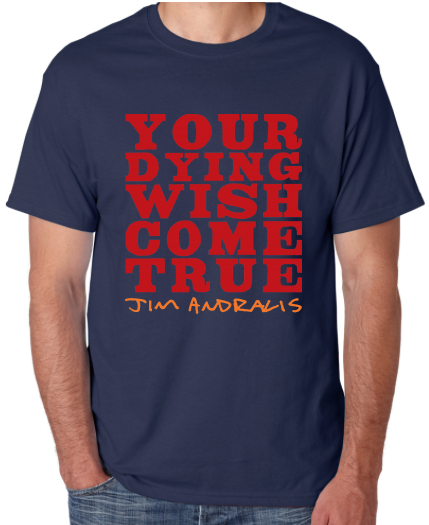 Actually, they’re pretty cute and easy to wear & care for! 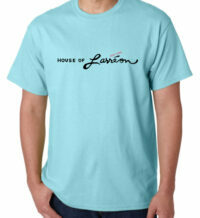 And at $50 or less, they are the cheapest original House of Larréon garments – complete with classic blue House of Larréon label – available on the market today!! 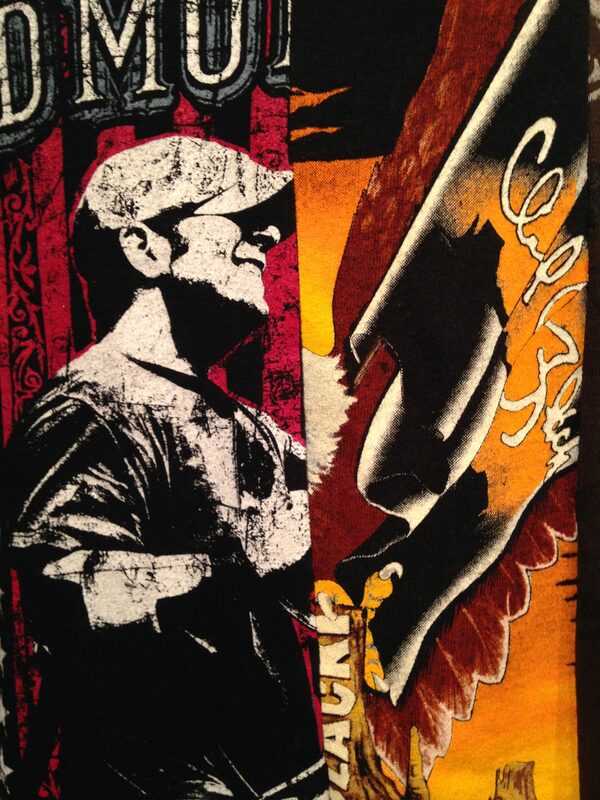 Each one is unique and handmade in the atélier, so please take a close look at the photos, check out the measurements listed below, compare with other t-shirts you have at home that fit you well, and contact me before you order if you have any questions! Also, please note: I am a horrible/lazy photographer. Everything looks way better in real life than it does in these blurry, dingy photos! 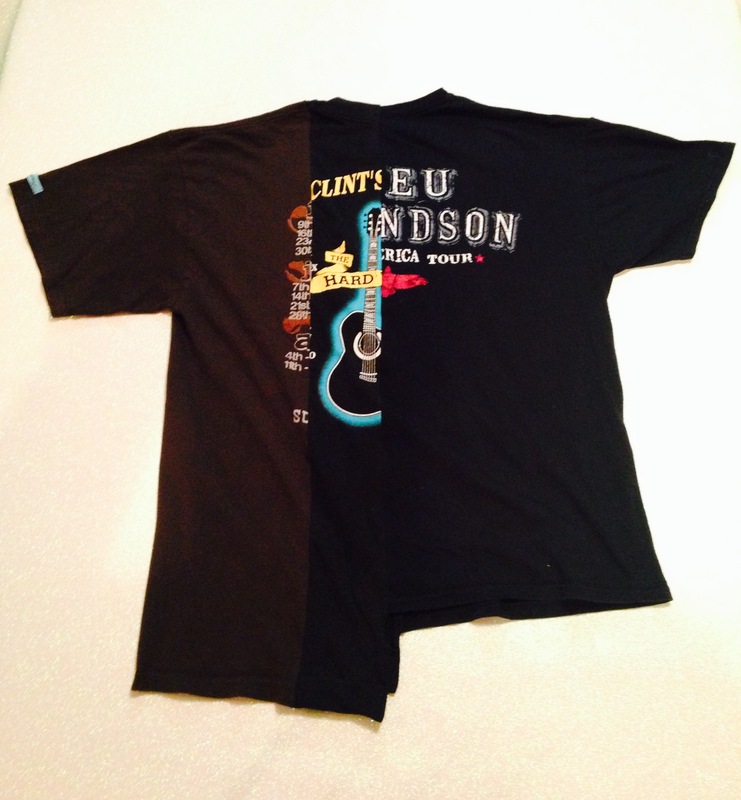 Bledmon is made from 3 concert t-shirts: a Bleu Edmondson, a Clint Black, and a Jason Allan. Size is Large/Extra Large with an asymmetrical fit and uneven hem. Check the measurements!! Care: Machine wash cold and tumble dry. 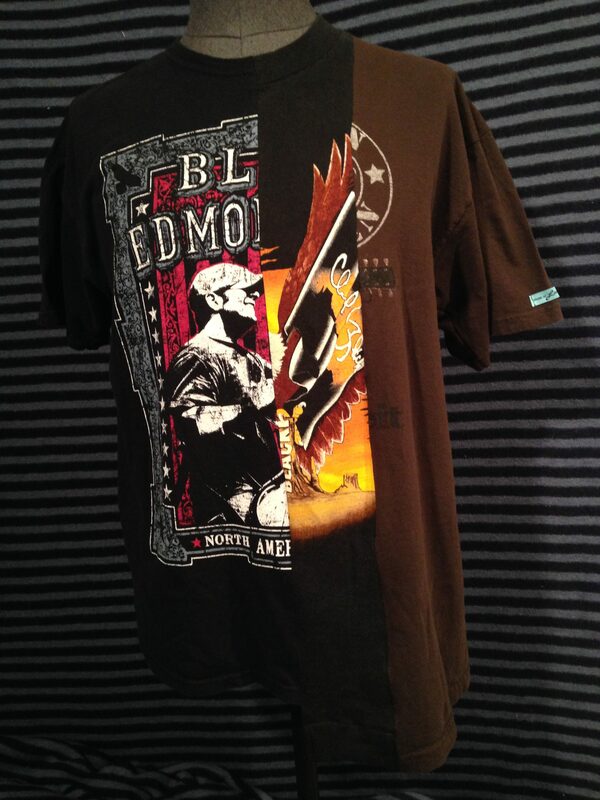 For longer wear, darker colors and fit, hang dry when possible.